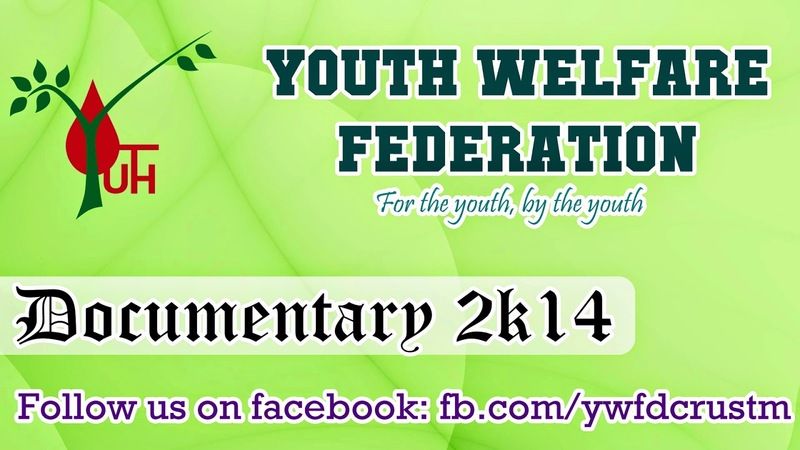 As the name suggests, Youth Welfare Federation is a group which works for the welfare of youth and the society. We work for inspiring kindness.Somehow we want to act as a catalyst in the development, improvement and growth of youth and children. This group consists of about 300 registered volunteers including 7 Coordinators & 10 Organizers who are always ready to help you in case of blood emergency, organizing blood donation camp, tree plantation camp or a seminar on anti-alcoholism. Best part is that the youth itself is working for the betterment of the youth that's why our tag line is "For the youth, By the youth".